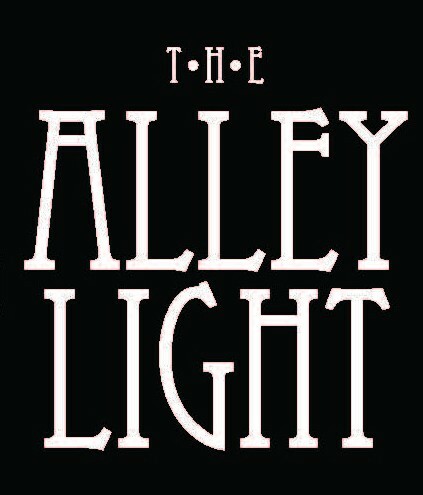 In every respect — food, drinks, and experience — The Alley Light is a sensation. In 2015, it made history by becoming the only Charlottesville restaurant ever to be named a James Beard Foundation semifinalist for best restaurant in the country. The Washington Post, The Washingtonian, and one of the leading culinary educators of our time have all heaped praise. While some of that came during the tenure of Jose de Brito, the restaurant has barely missed a beat under current chef and co-owner Robin McDaniel. Behind the bar, meanwhile, is author and mixologist Micah LeMon, whose ever-changing menu combines carefully chosen liquors with his own tinctures, infusions, tonics, and more. The Alley Light is not just excellent. It is one-of-a-kind. Before it opened in February 2014, it was hard to realize how much Charlottesville could benefit from this grown-up lounge with serious food, perched in an intimate second-story space off the downtown mall. Now, it’s hard to think of Charlottesville without it. Our favorite way to eat at The Alley Light is to ask the kitchen to send out whatever it likes. It’s never failed to yield a wonderful meal. For specific suggestions, below are our picks, the chef’s picks, and appearances in Five Finds on Friday, where a local chef or personality has named an item from The Alley Light as one of the best in town. Because the specials menu changes weekly, not all of the dishes below will always be available. The bone marrow warrants special mention. It was our 2014 Dish of the Year.